A show by any other name still sounded sweet with Frank Munn and Vivienne Segal. Frank & Anne Hummert’s American Album of Familiar Music was a standout among their many programs. The Sunday night half hour of traditional and standard music was their longest running prime time offering and it registered the most Top 50 seasons - ten in its 19 years on the air. 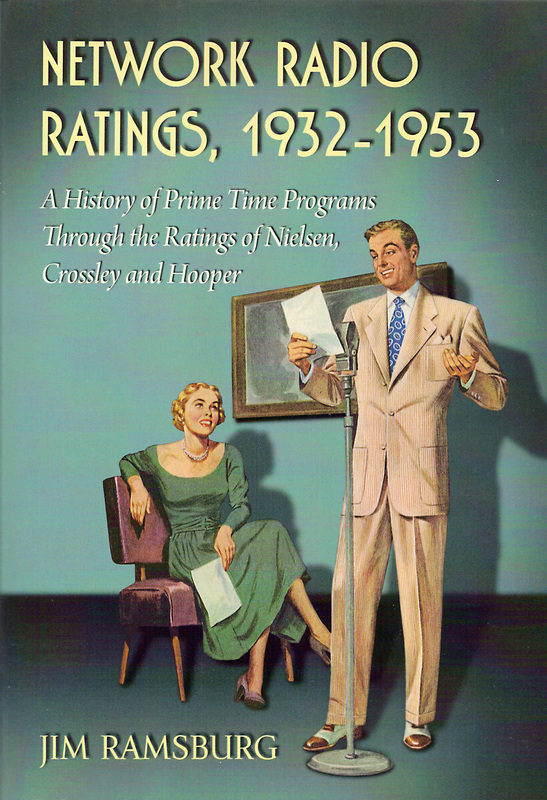 But sharp eyed readers of Network Radio Ratings, 1932-1953, may have noticed that The American Album of Familiar Music disappeared from the Crossley ratings in February, 1935. It was abruptly replaced in its 9:30 Sunday timeslot on NBC by The American Musical Revue with the same sponsor, Sterling Drugs' Bayer Aspirin. Apparently the program changed nothing except its long, cumbersome name. But its ratings might indicate a different story. From American Album’s December, 1934, rating of 14.9, The American Musical Revue immediately began to lose audience and never recovered. When the season closed in June, the half hour’s ratings had sunk to 8.9 - an estimated audience loss of over 40%. Over that same period, Hummerts’ Manhattan Merry Go Round, which immediately preceded American Album on NBC’s Sunday schedule for 17 seasons, drifted down from a 13.5 rating in December to 11.1 in June - a mere 13.5% loss. On July 7, 1935, The American Musical Revue once again became identified as The American Album of Familiar Music, again headlined by Munn and Segal with little change in format. The show remained on the NBC Sunday schedule at 9:30 until November, 1950, when Sterling moved it to ABC on the same night, at the same time - and with the same name.